Reapply And Restyle On Demand. Mark. Big & Style Mascara with flexible formula gives you the power to restyle your lashes even after it dries... because one lash look isn’t your thing. 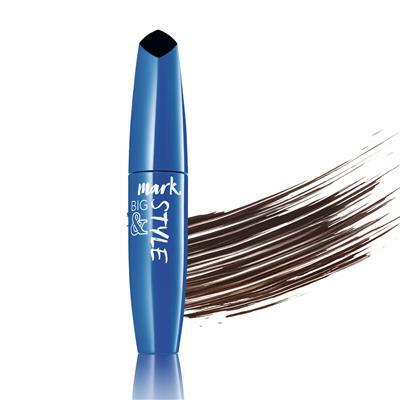 • A wax combination that is flexible and pliable, even even after the mascara dries! • Does not clump or get messy, so you can reapply without ever removing your makeup.